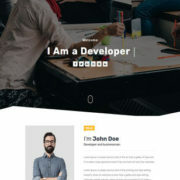 Blogger, Green, Pink, Orange, Red, Multi Colors, White, Gray, Blue, News, Magazine, Social Bookmark Ready, Post Thumbnails, Drop down Menu, 1 Right Sidebar, 2 Columns, 1 Sidebar, Right Sidebar, 4 Columns Footer, Fixed Width, Email Subscription Widget Ready, Gallery. 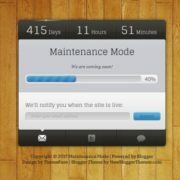 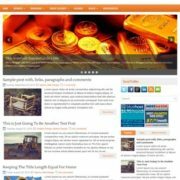 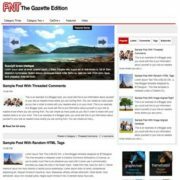 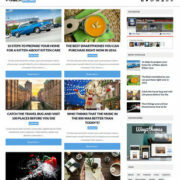 Fast and attractive blogger template, It can be used for all kind of blogs. 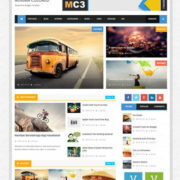 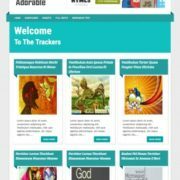 It contain Stylish welcome header on home page and Stylish post description header on Post’s pages. 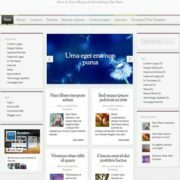 Custom Heading, custom Author’s comment, custom popular posts, custom Labels, four column footer and much more.